**UPDATE** We’ve extended our goal to $3,500! Thanks to our donors, we've reached our initial goal of $3,000. With your help, we can keep it going. Every dollar contributed will be used to make a difference for these children. We're a group of Watson College of Education students preparing to embark on a 5 week student teaching experience in Belize, March 18 - April 23, 2017. 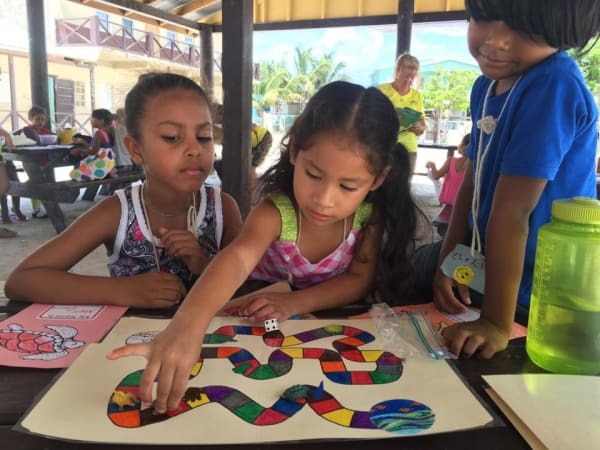 Our mission is to take what we've learned in our UNCW classrooms and put it to work abroad - providing an educational experience that will transform the lives of hundreds of Belizean children. "This will be my second trip to Belize. Access to basic school supplies is a huge need. Seeing the emotion on a child's face when they are given something as small as a pencil is unforgettable. That's when it really hit home for me just how much of a difference we're making in the lives of these children." Please help make a difference for these children by making a gift. Our goal is to raise $3,000. 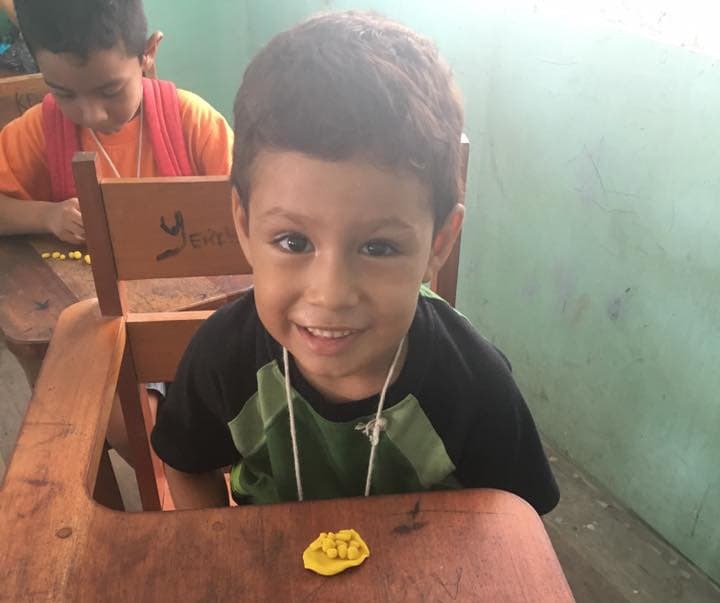 Once we arrive, we'll first assess the educational needs of the children and determine what supplies and materials are needed most to help maximize their learning opportunities in their environment. Every dollar contributed will be used to purchase those items, things like pencils, paper, educational games and recreation supplies. And because the supplies will be purchased in Belize, the US dollar can go even further, doubling the amount of supplies we're able to buy. Any amount you can contribute will help make a difference. Through our work, we want to open their eyes to new possibilities and their own potential. 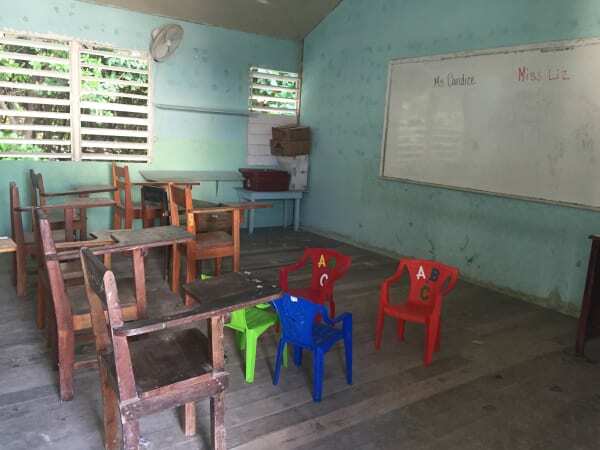 Thank you for giving us the opportunity to become better teachers and leave a lasting impact on the children of Belize. A gift of $15 could help purchase a box of pencils, pens or markers. Donors at this level will receive a special shout out on social media. A gift of $50 could help purchase construction paper for an entire classroom. Donors at this level will receive a signed thank you note from the Watson students traveling to Belize. $100 could purchase playground supplies that keep students healthy and happy. Donors at this level will receive a special thank you video from Watson students while they are in Belize. A gift of $250 could provide a year of classroom supplies for children in need. Donors at this level will receive a postcard from a Watson student while they are in Belize, sharing their experience.